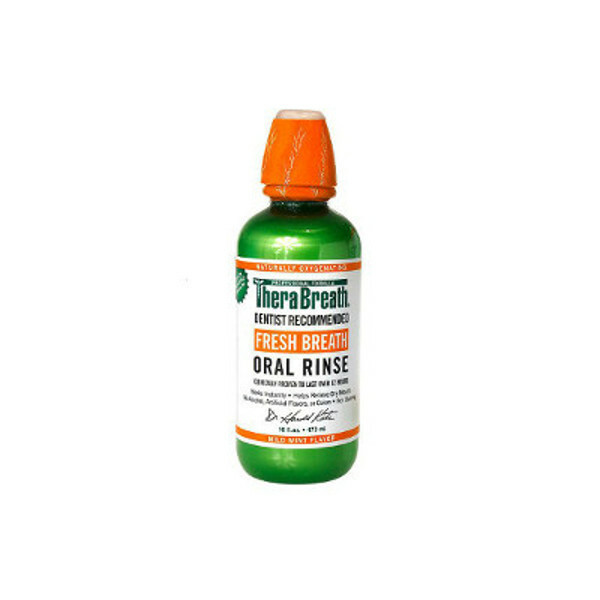 This pack is for chronic tonsil stone sufferers who also suffer with post nasal drip/sinus problems and has everything required to get rid of the tonsil stones and get the bacterial infestation under control. 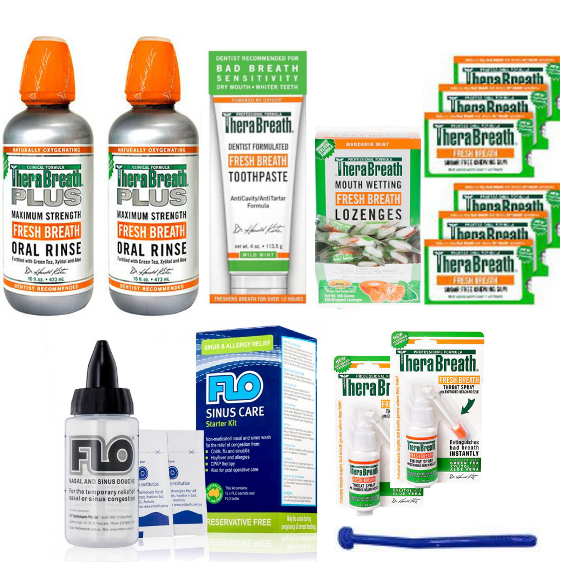 Everything you will need to get rid of tonsil stones and to prevent them from coming back is included in this kit. You will start noticing changes in the first day of use already. Using the tongue cleaner gently scrape your tongue, running the cleaner over the surface of the tongue 5-6 times. 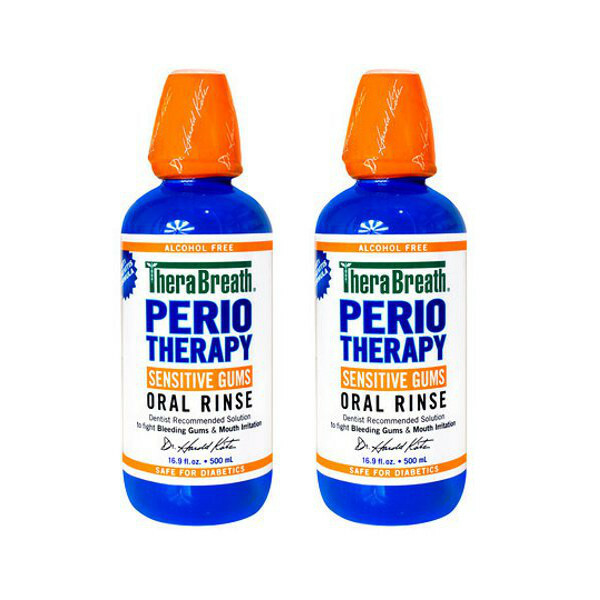 Brush your teeth with Therabreath plus toothpaste and thereafter rinse with Therabreath extra strength oral rinse using one measured capful for 60-90 seconds. 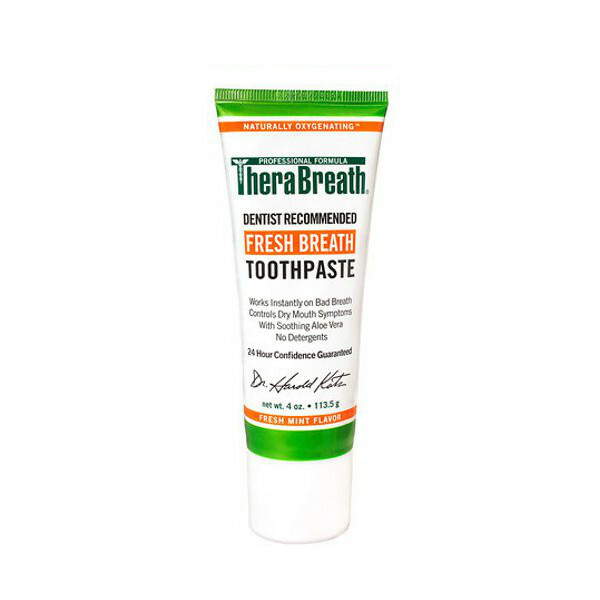 Spray 4-5 squirts of the Therabreath Fresh Breath Throat Spray in your throat and on the back of your tongue 4-5 times during the day. By doing this you will be neutralizing the anaerobic, sulphur producing bacteria. 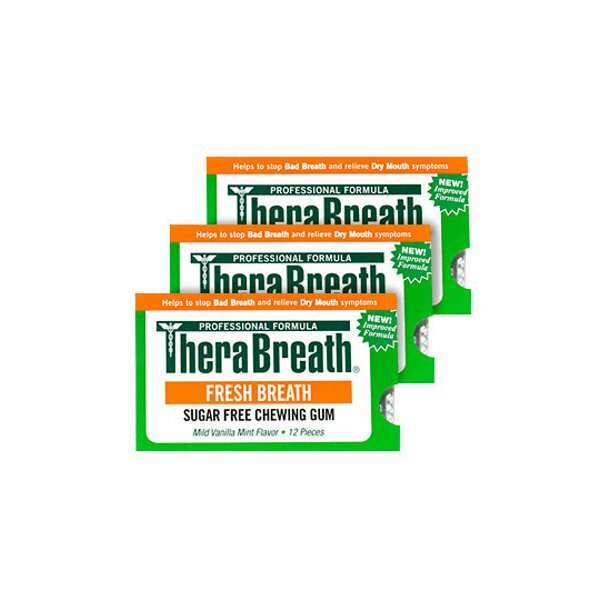 The lozenges and gum help to stimulate saliva flow and keep breath fresh through out the day, especially when you don’t have your toothbrush handy.